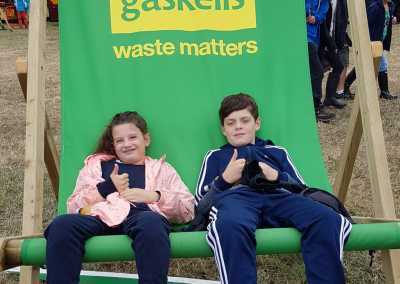 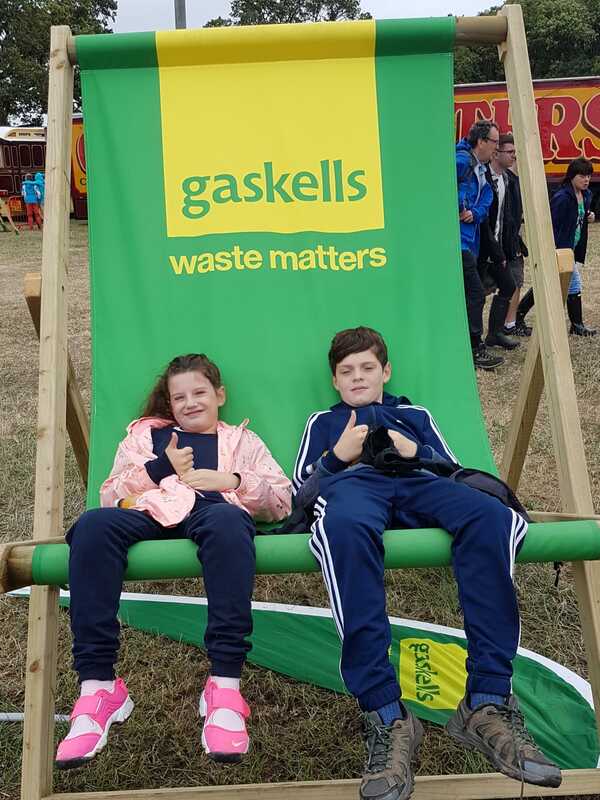 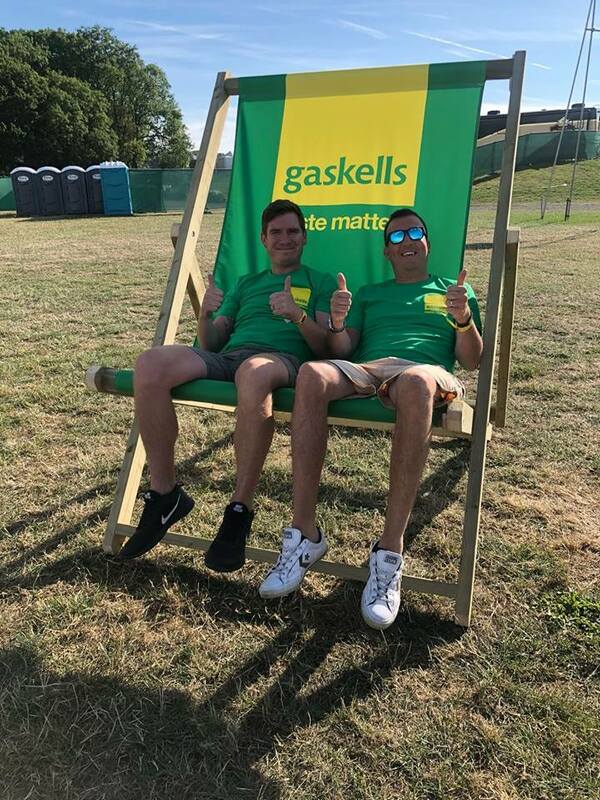 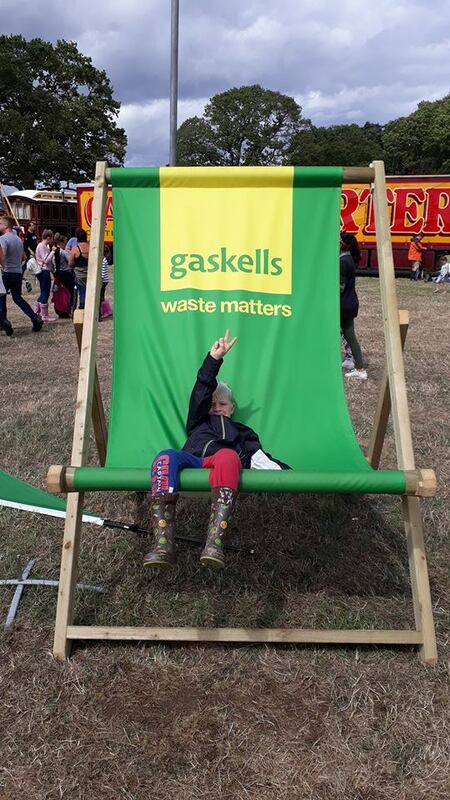 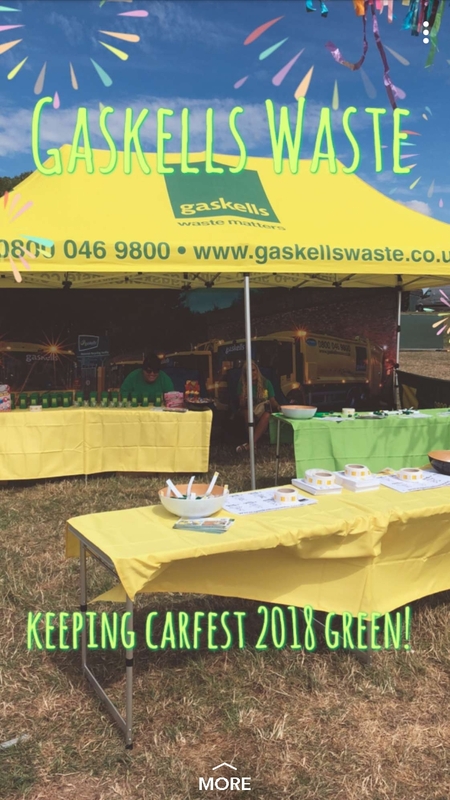 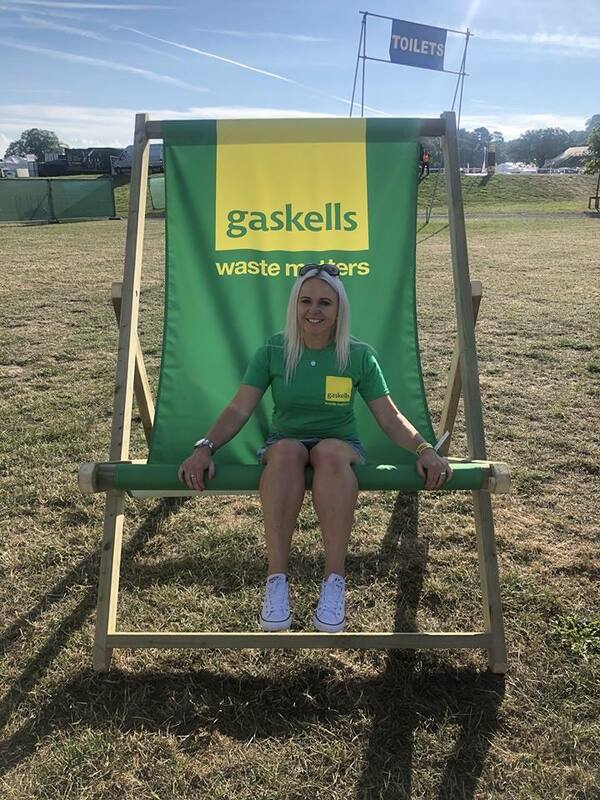 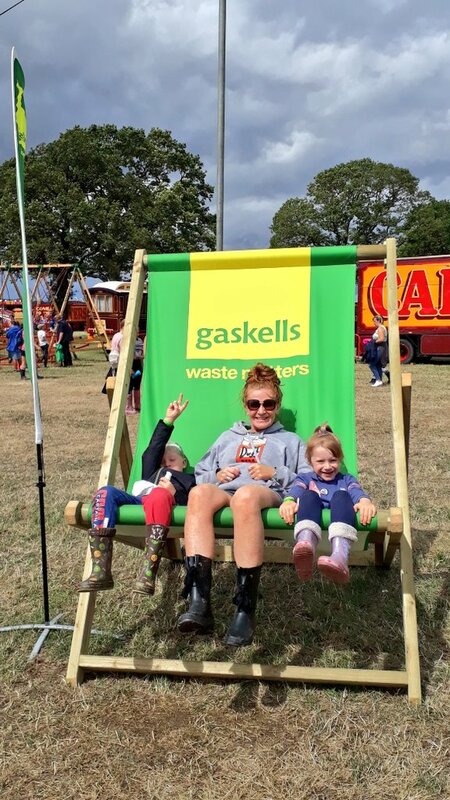 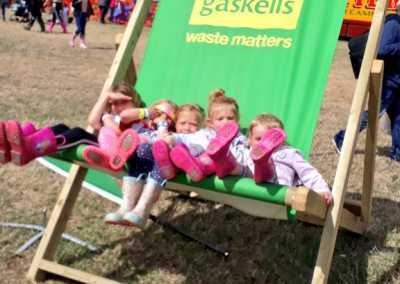 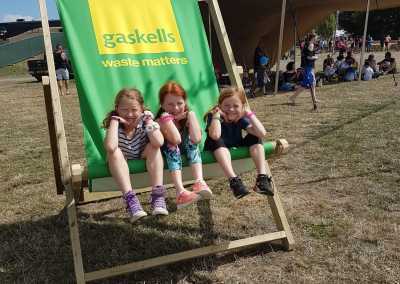 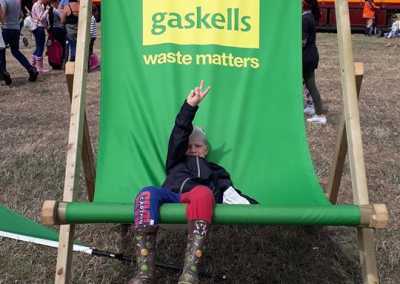 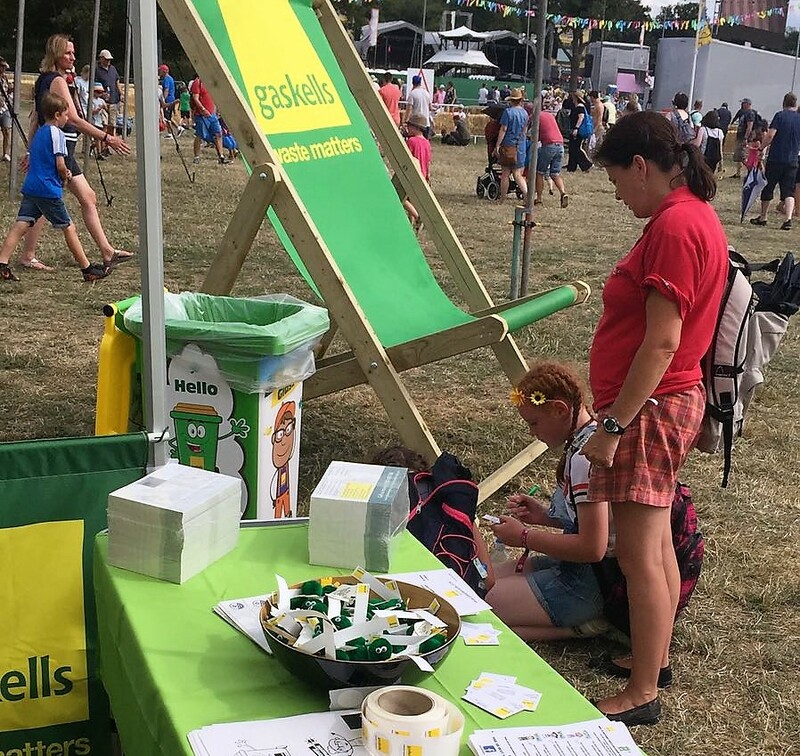 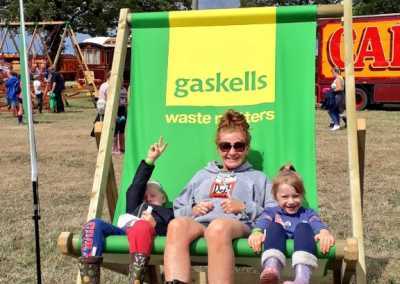 We’ve got an update from a fabulous weekend at Carfest North at Bolesworth Castle in Cheshire, where for the third year running, we were the preferred waste provider for the event. 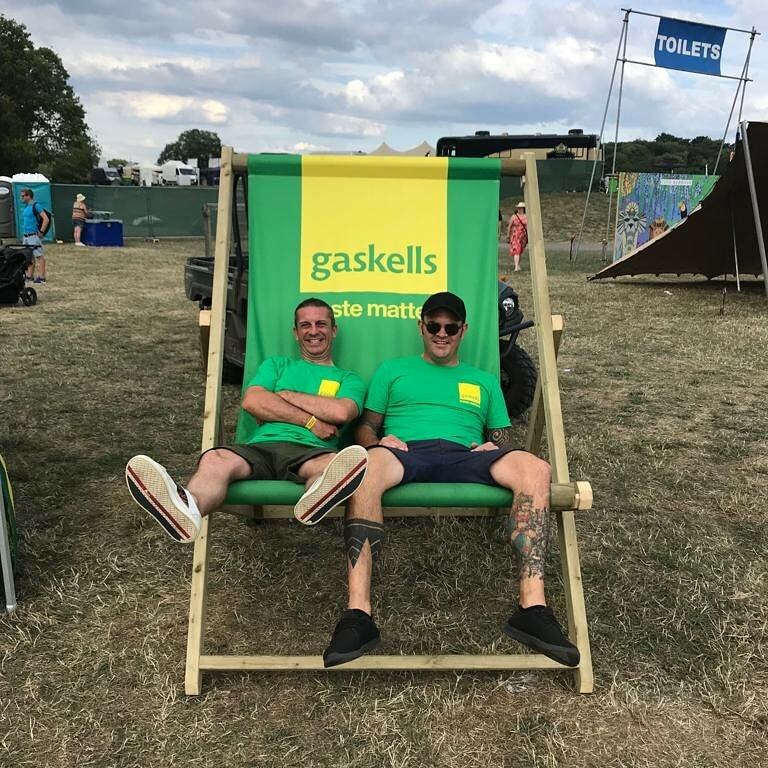 This year, we tried something a bit different, to boost our presence. 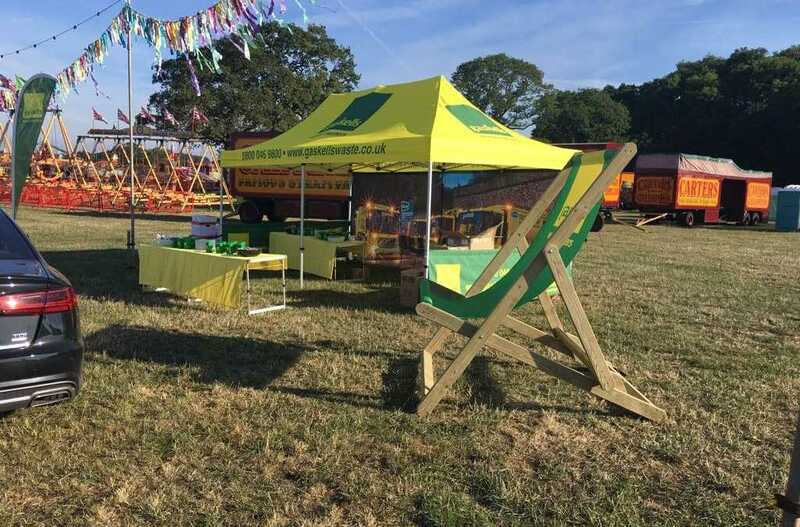 We had our stand there, which was a great success, picking up loads of visitors, and creating at least half a dozen sales leads, until unfortunately, it fell victim to the British weather overnight on Friday/Saturday morning and had to be brought down. 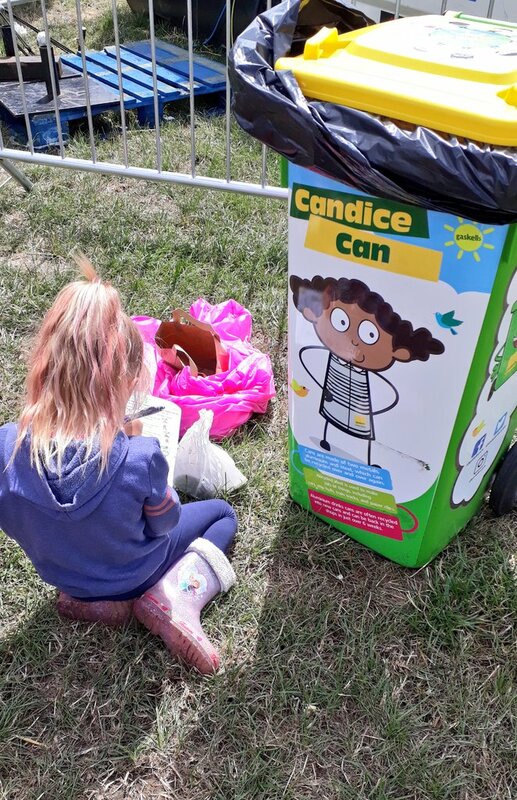 Our character bin quiz went down an absolute storm (like the stand..). 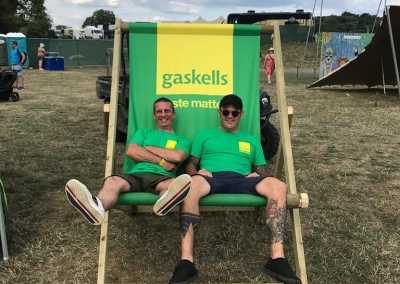 We had a number of completed quizzes handed back to our stand on the Friday, but after it was taken down, as a number of us were wearing our Gaskells T-shirts, people were handing us the quizzes. 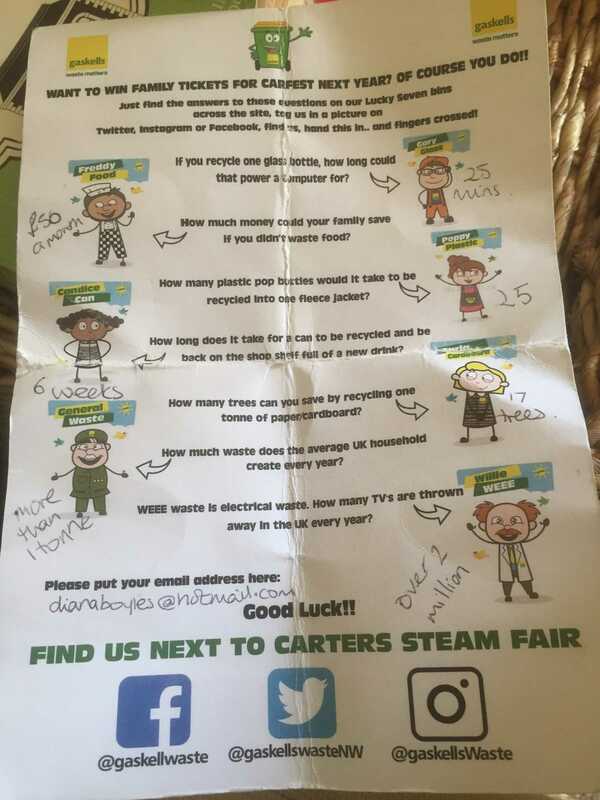 Also, this week, we’ve been inundated with phone calls, messages on Facebook, Twitter and Instagram, and emails from people, sending us their answers. 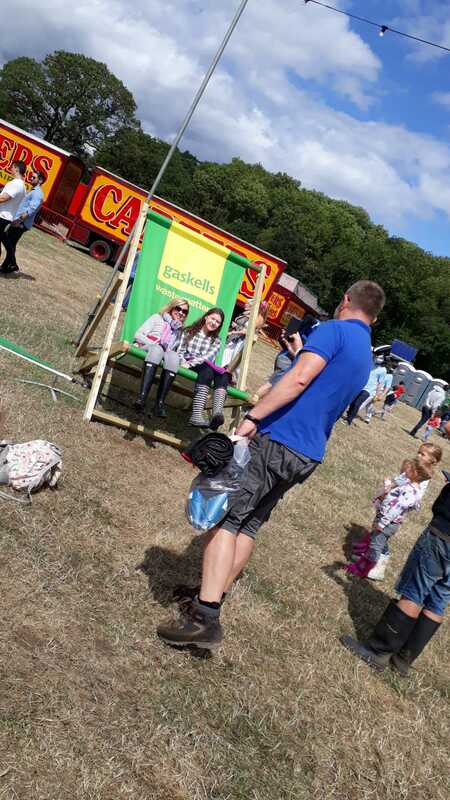 The feedback has been really great, with parents and children alike saying they’ve learned a lot. 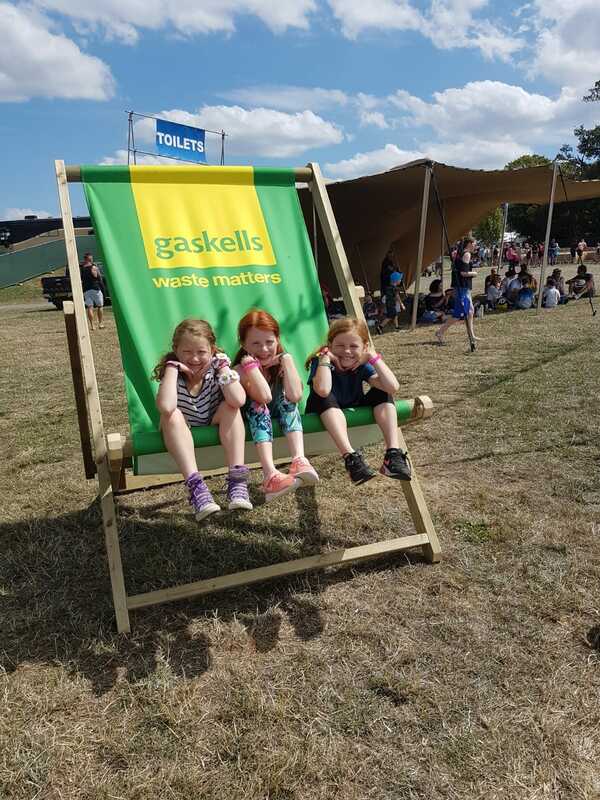 The prize for the quiz is a VIP family camping ticket for Carfest North 2019. 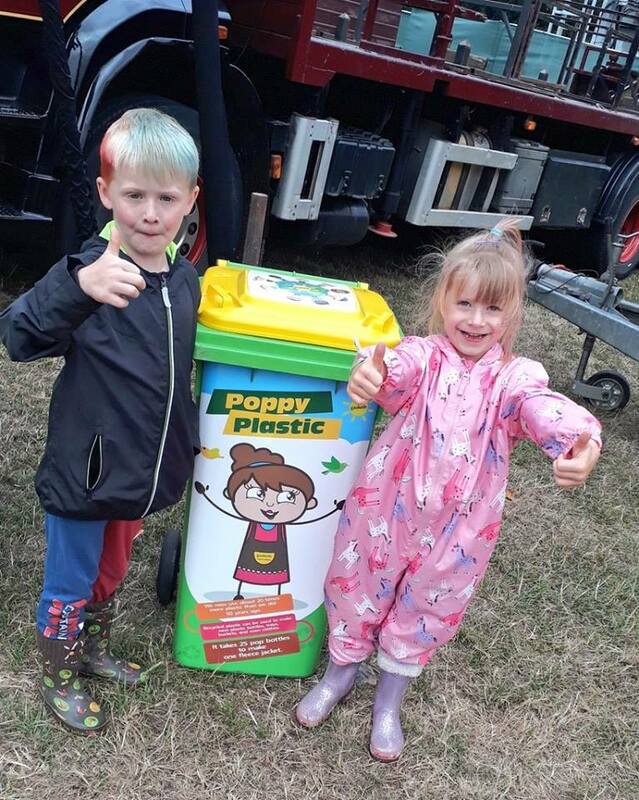 Another scheme which went down incredibly well was the plastic cup return with DC Events. 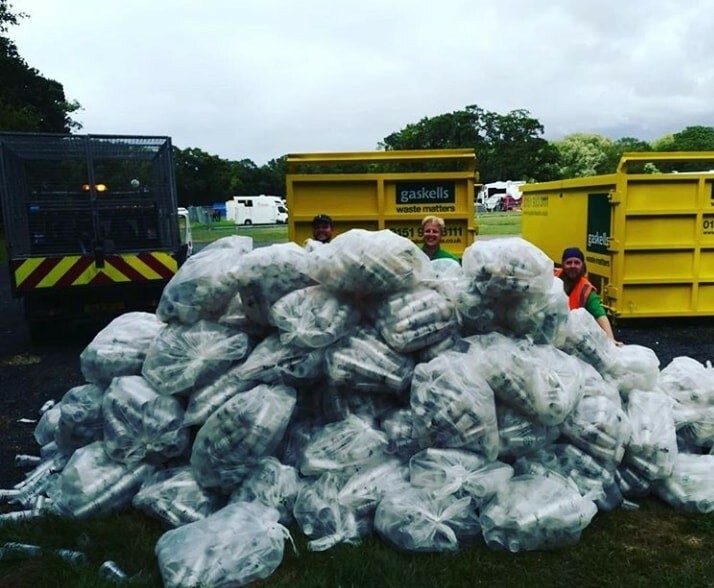 The way this worked, people who returned their plastic cups got 10p a cup, so that’s why you’ll have seen kids rummaging around in bins, and wandering round with stacks of them. 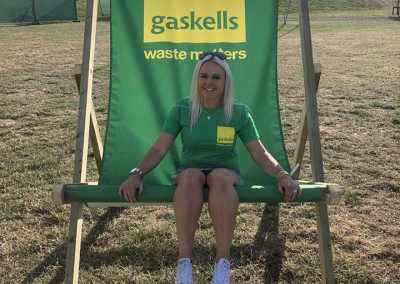 All the cups will be brought back to Gaskells head office to be weighed and dealt with, so we’ll get a real idea of how successful it’s been. 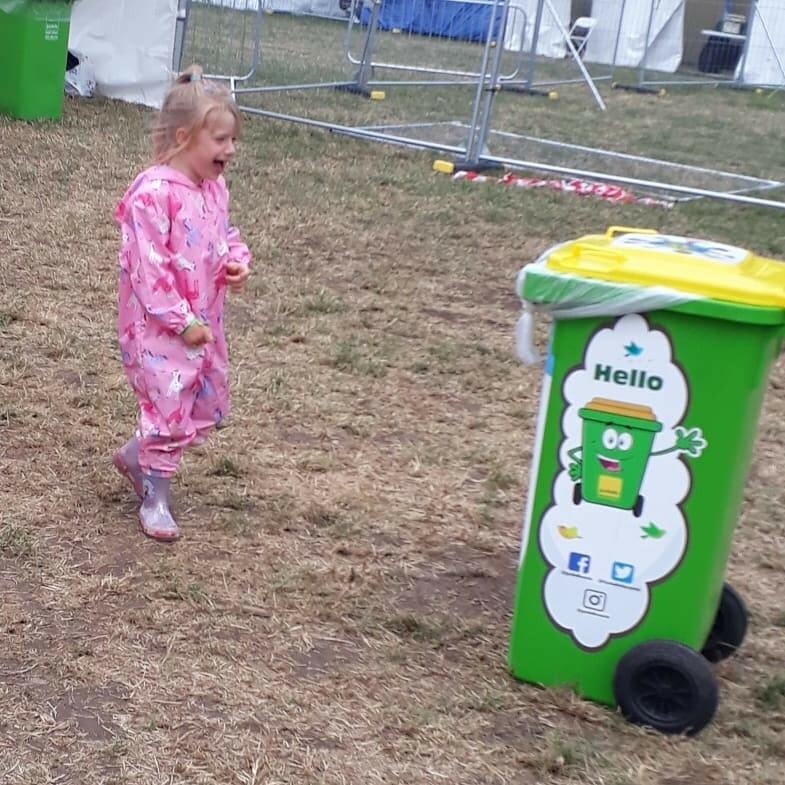 We really feel this, coupled with our character bins, has helped spread very important messages about recycling and sustainability. 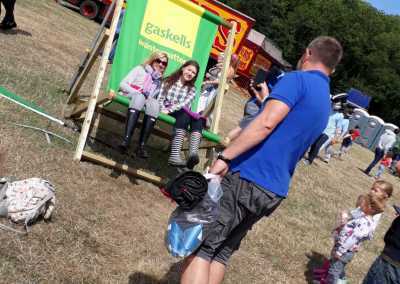 The star of the show for us though.. (after Rick Astley) was definitely our giant deckchair. 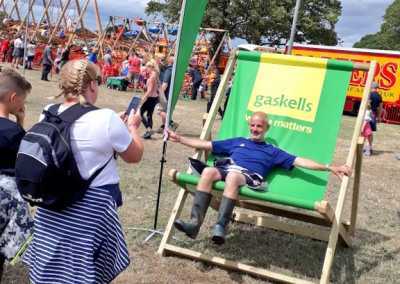 We’ve lost count of the number of people who climbed on it, lay on it, sat in it and posed for pictures in it. 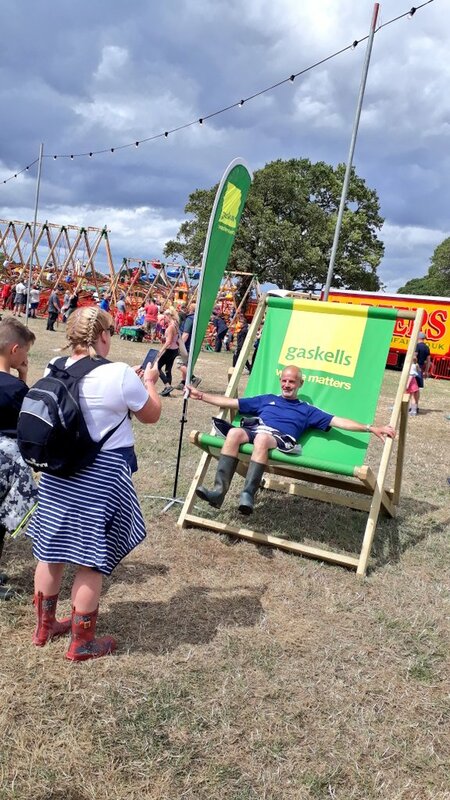 On the Friday night some people even ‘borrowed’ it to sit down and watch one of the acts, before kindly dragging it back to our spot. 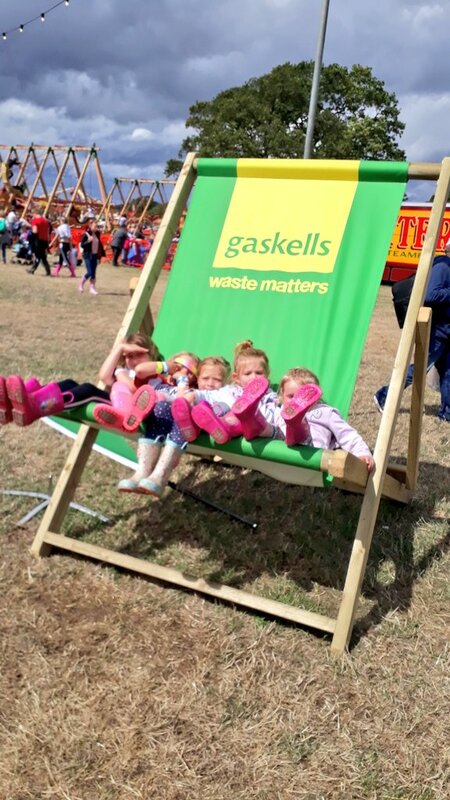 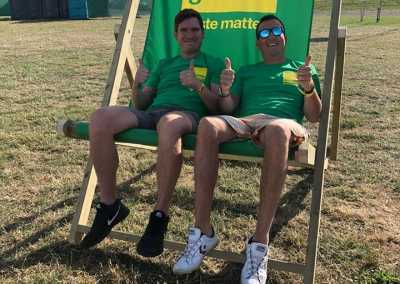 All in all, a huge success.. the deckchair, stand and General Waste and his crew will now be travelling to a lot more events we’re doing in the future, starting with the Anglesey Show on the 14th and 15th of August.